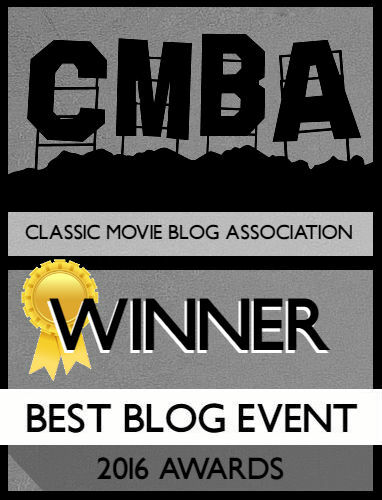 The House on 92nd Street is commonly listed as a must-see entry in the film noir canon. I deign it a perfect example of a period piece in that it’s incredibly dated. I understand the intent of the semi-documentary style, but the antiquated newsreel format is enough to put audiences to sleep alongside the combative pro-FBI story line. I would consider this noir with its on-set location shooting, but it’s a relic of a time long-past that hasn’t aged well. Bill Dietrich (William Eythe) is a German citizen recruited to act as a double agent for the FBI. 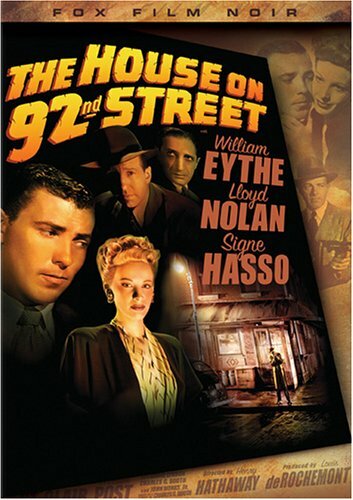 He soon infiltrates a house on the titled 92nd Street run by the cold Elsa Gebhardt (Signe Hasso). As Bill gets closer to uncovering who the mysterious Mr. Christopher, the leader of the ring, truly is, his life is placed in danger. This was one of my TCM Top Twelve films for March, and it’s probably the least enjoyable out of those listed (that I’ve seen). The semi-documentary style, opening with a lengthy establishment of what the FBI does, how they’re trained, does give the audience a “you are there” mentality, but it’s ingratiating newsreel feel screams of propaganda; being released a month after the atomic bomb being released in Japan only heightens this. The FBI cooperated in creating this, as the opening title card details, so you can get pretty drunk if you played a drinking game with every time someone says “FBI.” This really should be called “FBI: The Movie” because it’s obvious you’re supposed to see the FBI as the true heroes. I found it difficult to follow Dietrich’s story, and viz a viz see him as the hero, when scenes had to show off the flashy FBI technology of recording a conversation through a two-way mirror and other pro-FBI sequences. Going back to that documentary aesthetic, it certainly creates a gritty, realistic world. 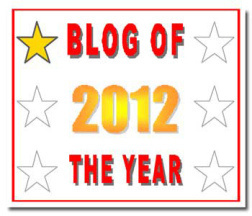 The plot isn’t a story being written and acted, it’s happening now, the minute you leave the movie theater. The opening ten minutes reveals footage of FBI sting operations, complete with 1940s shaky cam (oh, how times haven’t changed) to establish the history of the preceding events. It’s intriguing, but I’d have appreciated it more in a legitimate documentary. It takes twelve minutes to introduce the actors and the narrative, leaving the audience to get bored, and never climb back out when the true thrust of the movie kicks in. I found myself saying, “I thought this was a fictional film,” and by the time that took over, I was left bored without ever truly engaging in the plot proper. 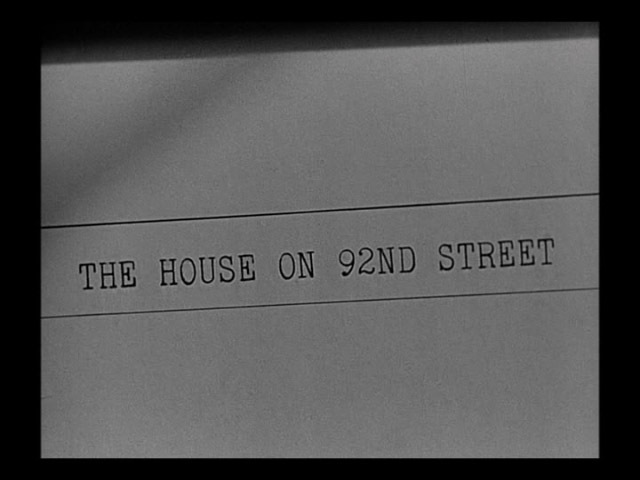 By the time the events start rolling, and the sonorous narrator intones that “this house would be come known as the house on 92nd Street,” the documentary feel has ebbed to leave a dated piece of pro-American propaganda, which is fine, but makes for tedious viewing. The actual narrative is telegraphed from the first minutes. The marching, patriotic opening music and title cards invoke this is a true story and alerts the audience that justice will prevail. The music become incredibly overbearing because anytime Dietrich does something good, the music soars to alert the audience that it’s something to be proud of. If you have to give the audience specific feelings, than the scene isn’t doing its job. Since the movie had FBI coöperation, incredibly difficult to gain at the time, you know within the first ten seconds that the agency will prevail, wrongs will be righted, and Nazis will go down in a fiery ball of hellfire (Okay, might be lacking in the hellfire department). With that, the movie lives and dies on the performances, of which you can distinguish which characters to root for. The shady underworld of secret code words and dual meanings is fascinating. When a character goes in to get his watch fixed it takes you a second to realize that’s code to alert the FBI whether they’re friend or foe. Characters arrive throughout, leading the audience to wonder whether they are FBI or not. Like all things FBI related here, it becomes laugh inducing to see them jump out behind every door, or at least be on top of things before the other characters are, but thus the problem of having their coöperation in the script and direction. The main FBI agent, George Briggs (Lloyd Nolan) isn’t memorable, but the typical serious G-man. Lead actor Eythe is also a face in the crowd, and he’s our hero! He’s competent in the role, but his deliberate way of reciting his lines makes you wonder how the Nazis didn’t figure out he was a G-man to begin with. He says every line with the knowledge that the FBI are around; he has absolutely no poker face. It makes sense, in a way, once the distrust for Dietrich starts to spread. The group ends up searching his stuff and second-guessing him, maybe because he talks so funny. The one memorable star is Signe Hasso as Gebhardt. She’s cold, calculating, and efficient. A cool German blonde who knows what to do to get the mission accomplished. The reveal of Mr. Christopher is imaginative, but it flashes by so quickly you might not notice it’s been discovered. Maybe I’m too used to the flashy films noir, but I was left cold by The House on 92nd Street. The FBI looms over it like a dead goose, and the need to please keeps the plot from taking off. It feels ancillary to the FBI plotline, and it’s enough to make you wish they were two separate films. Signe Hasso is the one bright spot in the movie, along with the makeshift documentary style and set design.